– Speed up importing from Album. 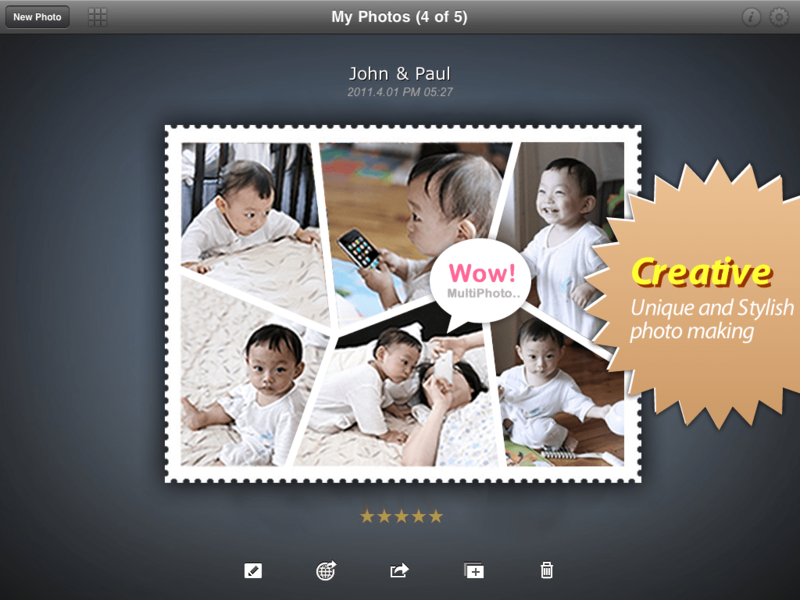 – Remove InstantPhoto theme on the advice of app store. 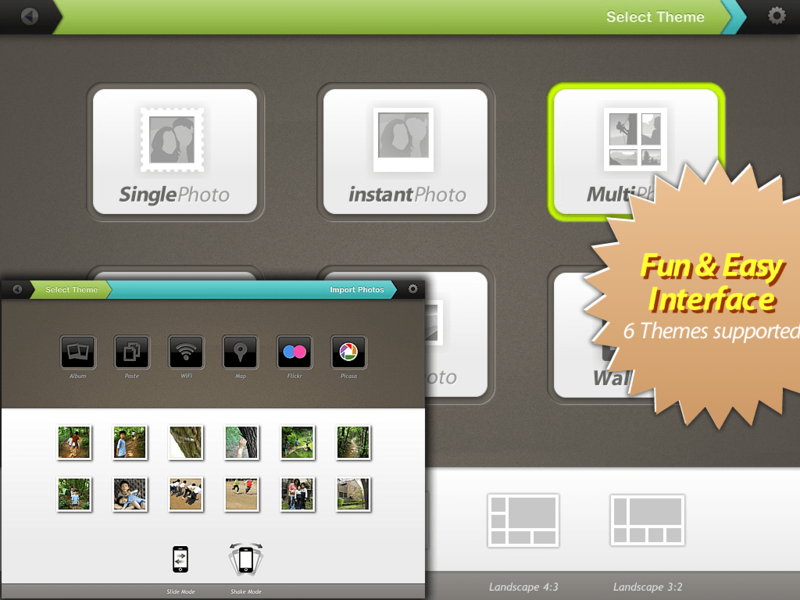 – Add new theme ‘ThumbPhoto’. – Fix Wi-Fi Import bug. : Chinese, Thahiland, French, German, Japanese, Spanish. 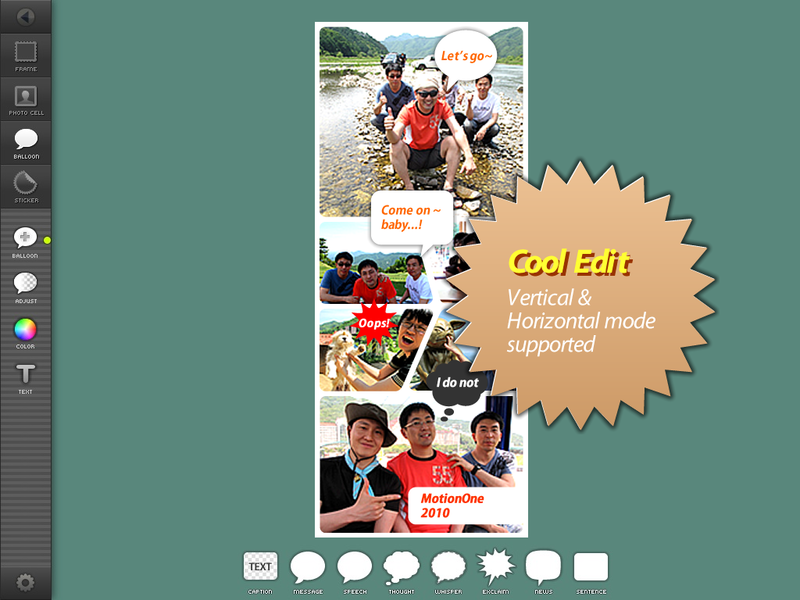 PhotoShake for iPhone 2.5.0 Update! 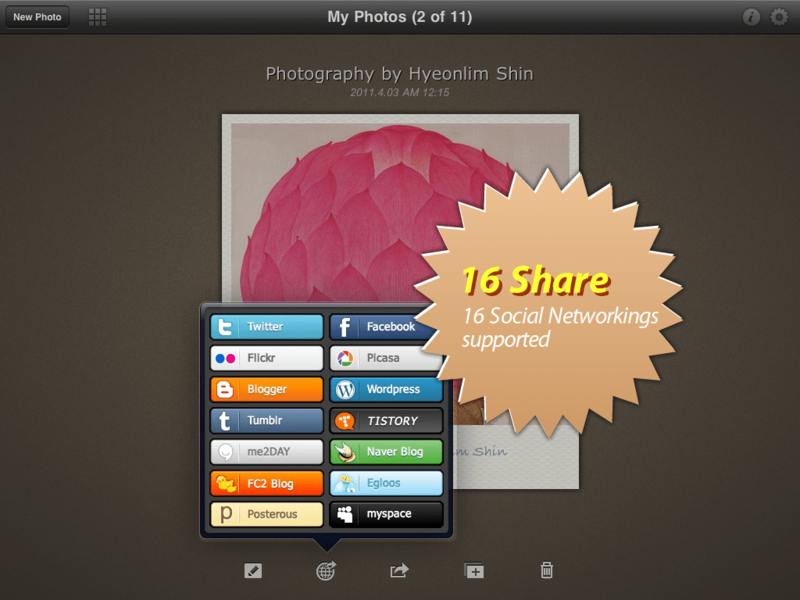 – Add ‘More Apps’ function in Preferences. Optimize editing speed of balloon and sticker.